Comments: Hardcover under dust jacket, 245 x 310 mm. First edition, 1987. Black & white photographs. Text in english. Special limited edition of 250 numbered & signed copies in a hardcover version. 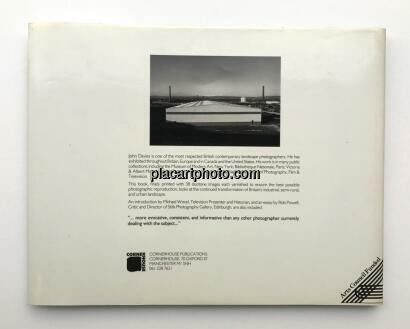 Included in The Photobook by Parr & Badger, vol.2. In very good condition. Extremely scarce ! Collector's copy! 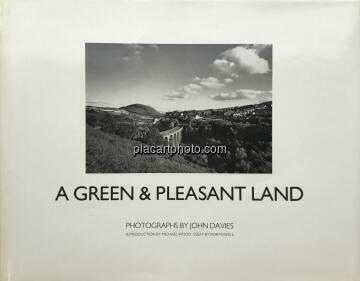 John Davies was born in County Durham, England, and spent his formative years living in coal mining and farming communities. After moving to Manchester in 1982, he began to document key industries and the social landscapes left over from the Industrial Revolution in order to reveal their impact in shaping an urban environment. In northern England and South Wales he documented the areas devoted to coal mining, textiles, steel, quarrying, railways and shipping along with the town and cities associated with these industries. 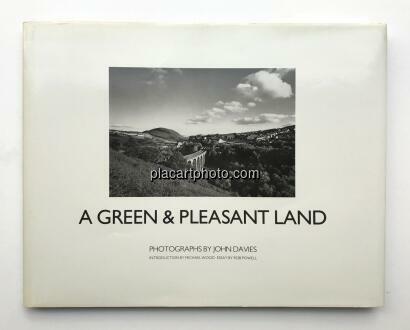 A Green and Pleasant Land was published to accompany Davies' exhibition of these photographs at The Photographers' Gallery.